Hello, fellow bloggers, today I have great news, or you can say a gift for all of your blogger blogs but first, let me ask some question from you. Look for mixed content errors, there you’ll see some red colored errors like below one. 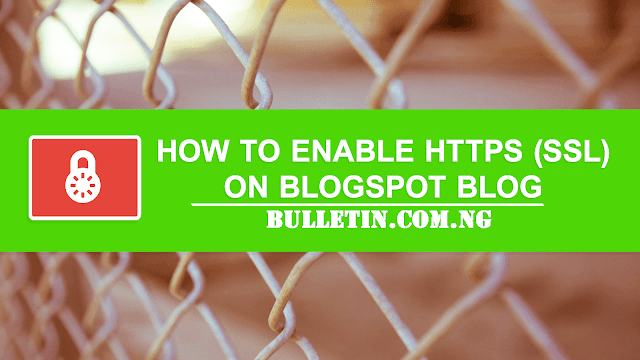 3 Responses to "How To Enable Free Https (ssl) On Blogger Custom Domain Using CloudFlare CDN"
Thanks for this lovely post, I so much appreciate..
Keep the good works going. Thanks very much. this tutorial helped me a lot. Especially fixing the mixed content. How about the feeds? i discovered my feeds stop displaying my latest post. How do you fix that?